Each week all students are taught Personal, Social, Health and Economic Education (PSHE). This allows students to learn about issues and develop skills that are not taught as part of the main curriculum. Themes that are covered at Key Stage 3 include: citizenship; community, creativity and critical well being; healthy lifestyles; and economic wellbeing. Students are encouraged to be active participators in class discussion and through presentations given to their peers. 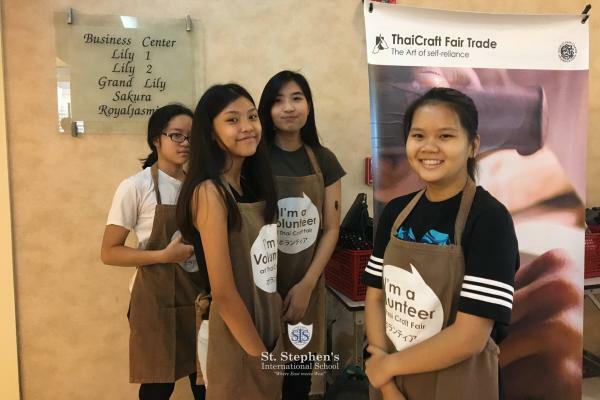 PSHE therefore supports St. Stephen’s students in becoming reflective students and ones who are better equipped with life skills as future global citizens.